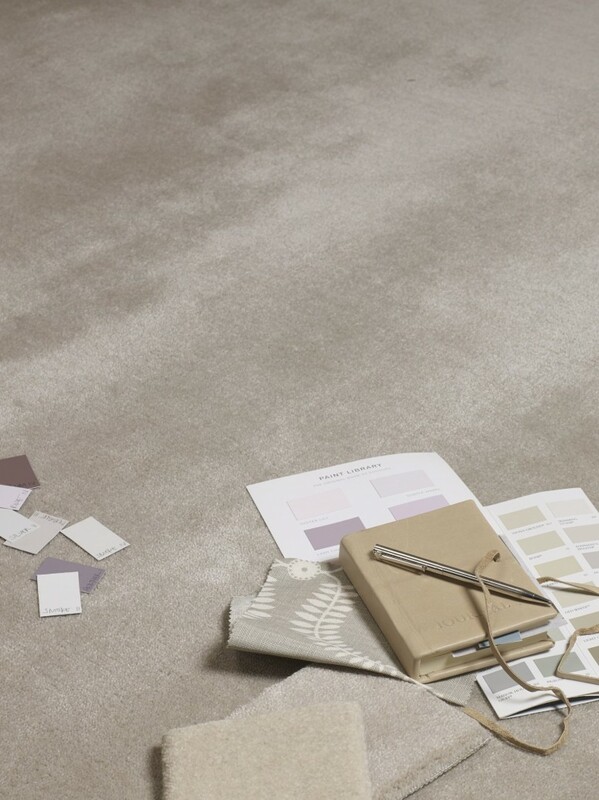 Our showroom near Chester is packed with flooring samples and carpets from the finest manufacturers in the UK. 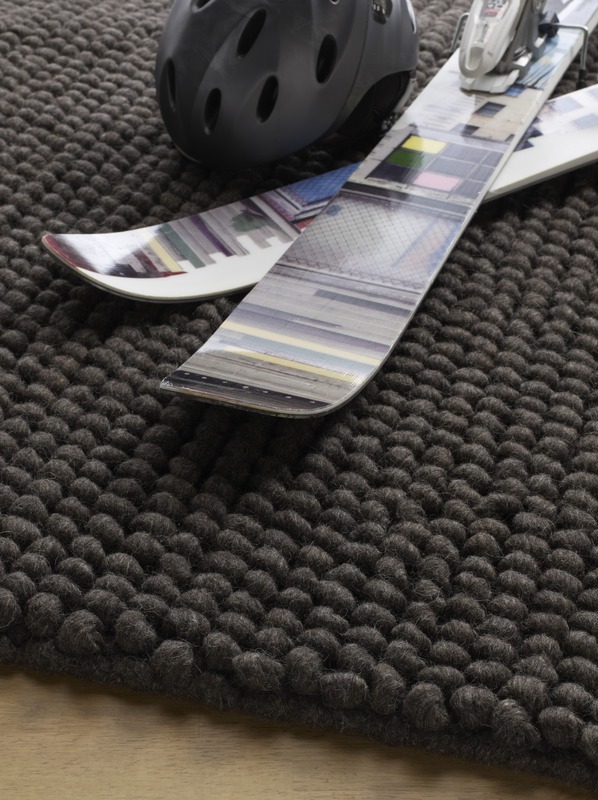 As soon as you have chosen the carpet you want for your office or home interior, our fitters will be out to measure up. 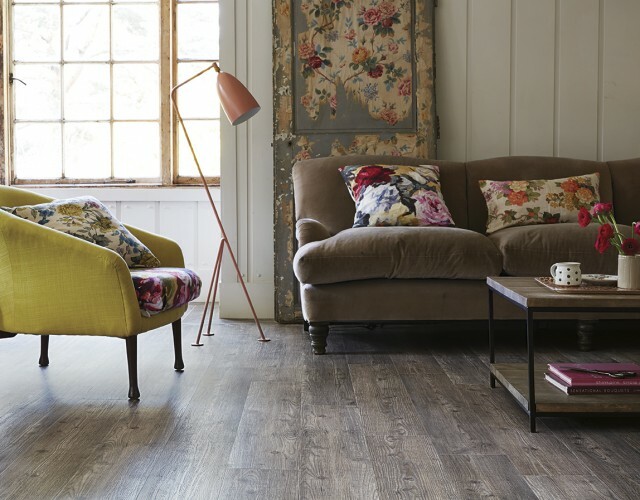 We offer competitive quotes on all our flooring. 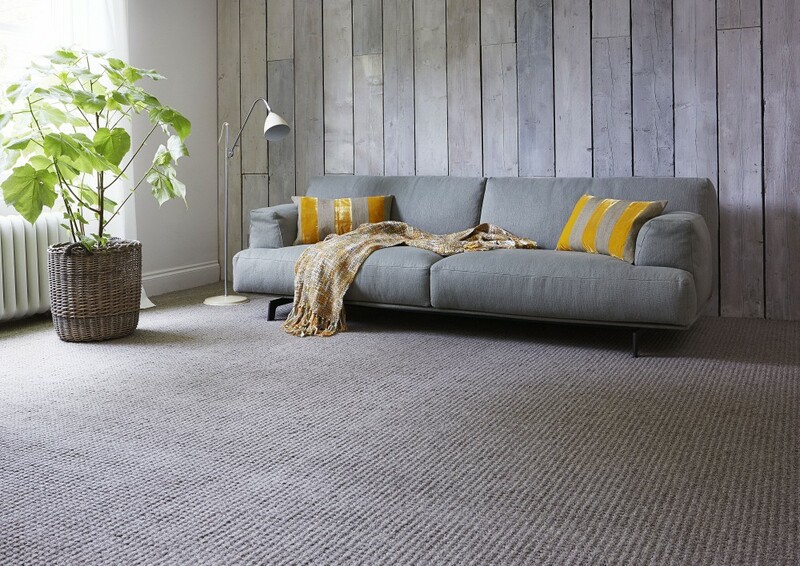 We can supply quotes on both domestic and large scale commercial projects. 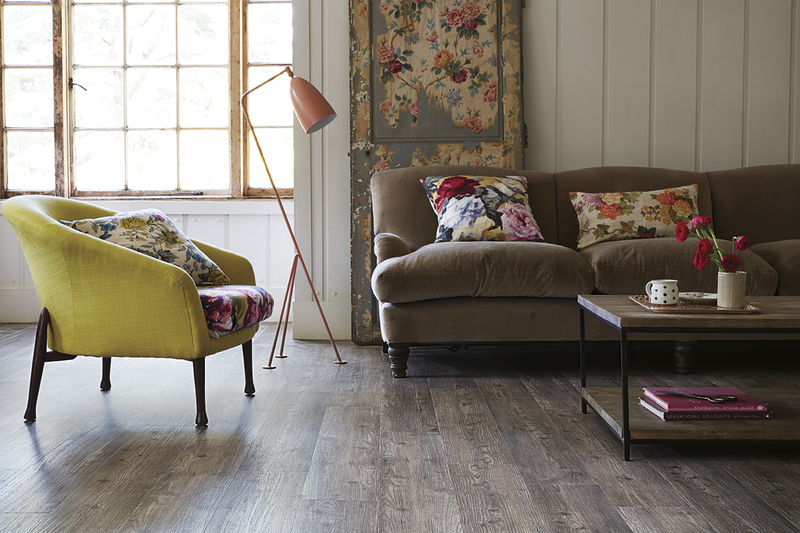 You can choose from a full range of carpets, vinyls, karndean and wood floorings at our Quay Carpets store. 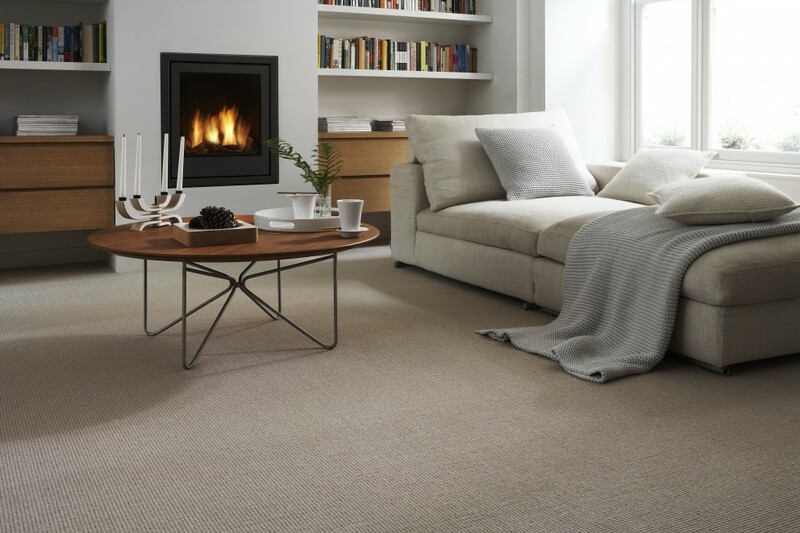 We offer a first class service which includes expert installation at competitive prices. 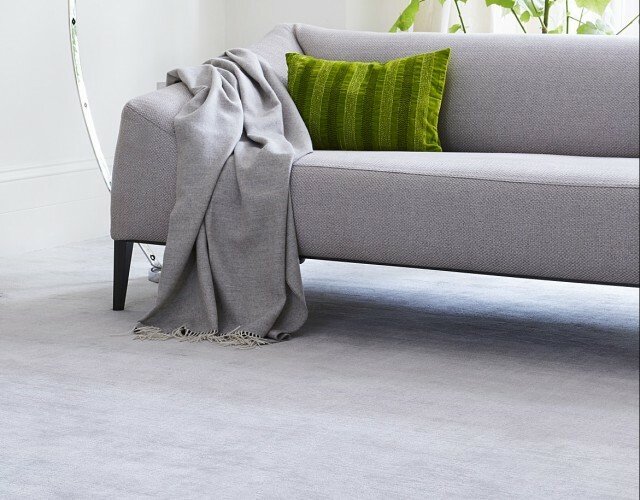 I can recommend Quay carpets highly for the level of service they provide, the quality of their carpets and the speed of service. 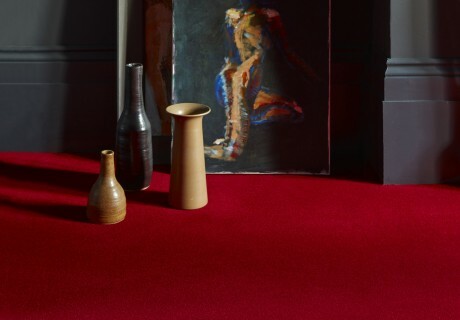 Will definitely come back the next time I need a new carpet. .
We stock high quality carpets and flooring from most of the leading names. 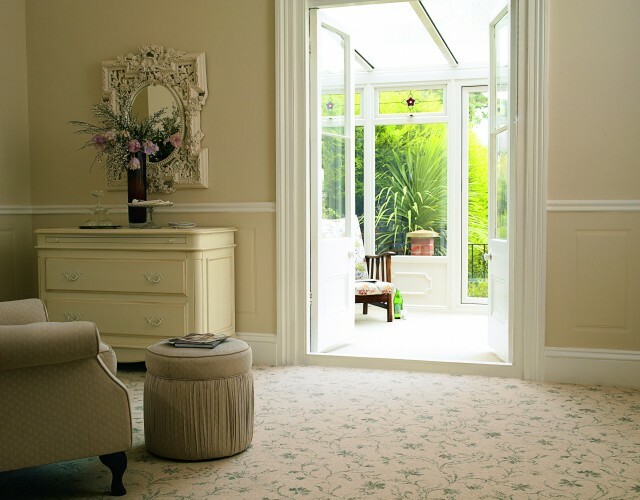 You can find out more about carpets and flooring from brands such as Jacaranda, Brinton's and several other suppliers by clicking the photographs below.